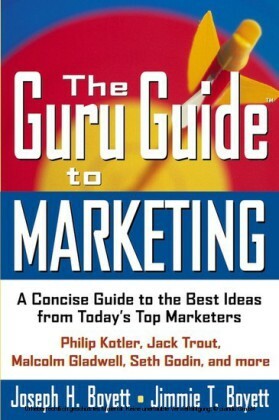 Discusses the newest marketing concepts. 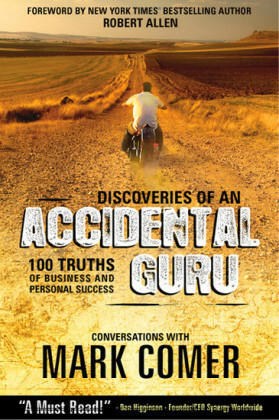 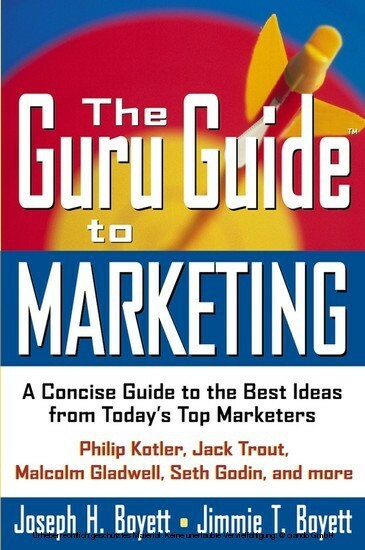 The Guru name is synonymous with expert, candid advice. 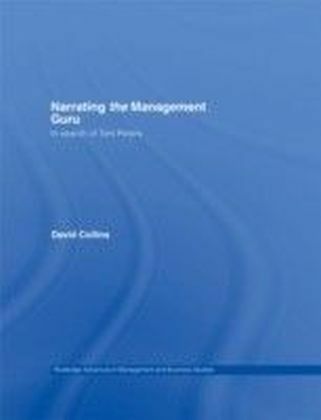 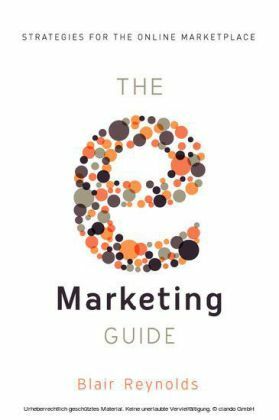 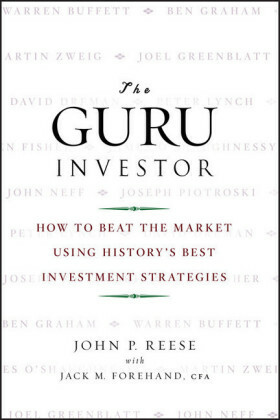 The Guru format provides an easy reference to a wide range of ideas and practices.